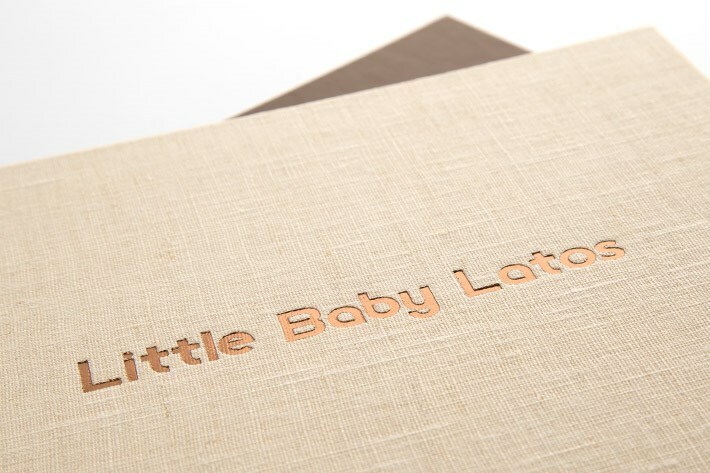 Handcrafted with attention to detail, the Shortcake Signature Album features a lay flat binding with your choice of premium Matte or Pearl digital press paper. Cover options include photo, linen, and imitation leather in a variety of colors. 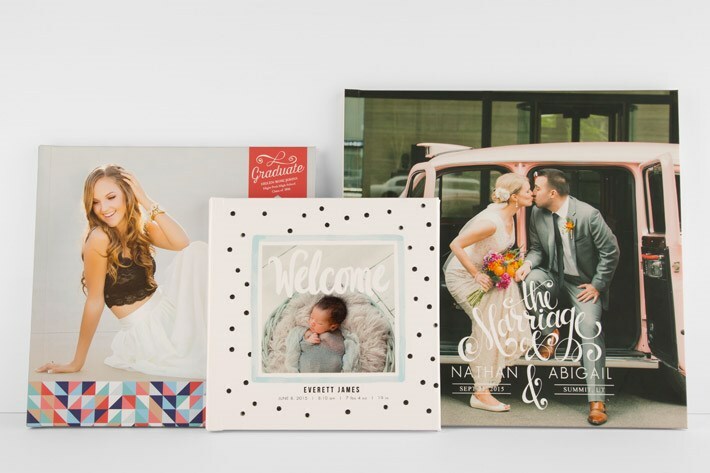 This gorgeous book bridges the gap between inexpensive, disposable photo books and wedding-quality albums. Album lengths range from 20-100 pages, in sizes from 5" x 5" up to 12" x 12". The final cost of your album will depend on the length, size, and cover option you choose. Prices include all design work, printing, and shipping fees (no surprises at checkout).